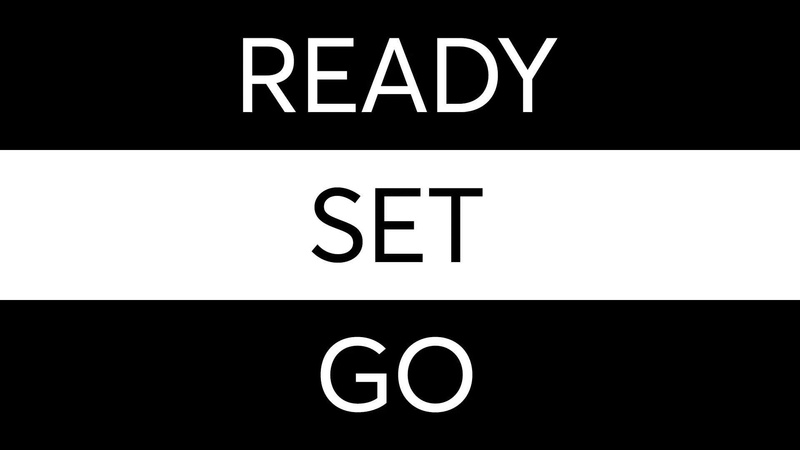 Follow Kargo Global, Inc. To Get Updated When They Post New Roles On PowerToFly! Kargo puts the art in ad tech through our award-winning creative formats, proprietary data solutions and patented technologies. We are a mobile-only advertising company that creates consistently innovative campaigns for over 200 of the world’s best-known brands. Our marketplace is a invitation-only collection of performant publishers that allows us to reach 100% of smartphone users in the United States, a scale that eclipses Google and Facebook while ensuring brand safety, exceptional viewability and maximum security against ad fraud. 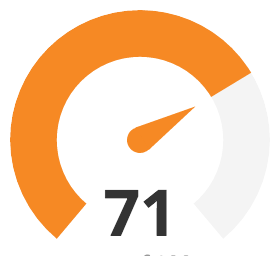 Additionally, Kargo is the first and only mobile advertiser to achieve 100% ads.txt compliance. Kargo is TAG certified and a member of the Coalition for Better Ads. Kargo’s achievements have been recognized by some of the industry’s most prestigious awards and rankings including: Adweek Mobile Innovator (2017), Crain’s New York Business Fast 50 (2015-2017), Deloitte Technology Fast 500 (2016, 2017), EY Entrepreneur of the Year NY (2016), Great Place to Work (2017), Top 25 Workplaces in NYC (2017), and Inc. 5000 (2015-2018). 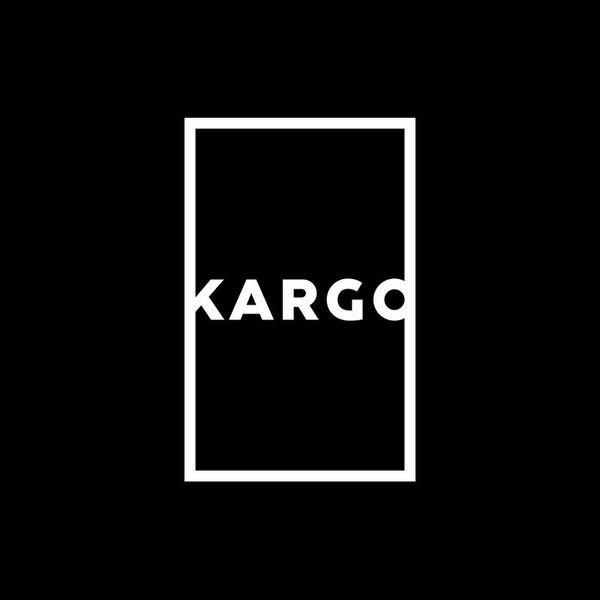 Kargo operates in New York, Chicago, Los Angeles, San Francisco, Detroit, Dallas, Sydney and Auckland. From Kargo's Senior Interactive Designer: "Five Mobile Design Best Practices"
From Kargo's Director Of People Operations: "Five Little Words"